Is evil something you do, or something you are...? 'The first time I killed someone, I wasn't paid for it. Like many kids, I drifted into my career by accident.' Nic Caruana. Nic Caruana is paid to kill people. Once, he was destined for a white-collar job in a middle-class area. But like many kids, he made a fatal mistake. Now, he inhabits the bleak, dark city that runs like a seam beneath London. His latest job is to track down the daughter of an arms dealer, using any weapon necessary to get to the truth. But Nic has fallen in love with his dangerous employer's wife. When the missing girl turns up dead, this grief-stricken mother starts playing twisted games with Nic... and this time he has nothing in his armoury to protect himself. 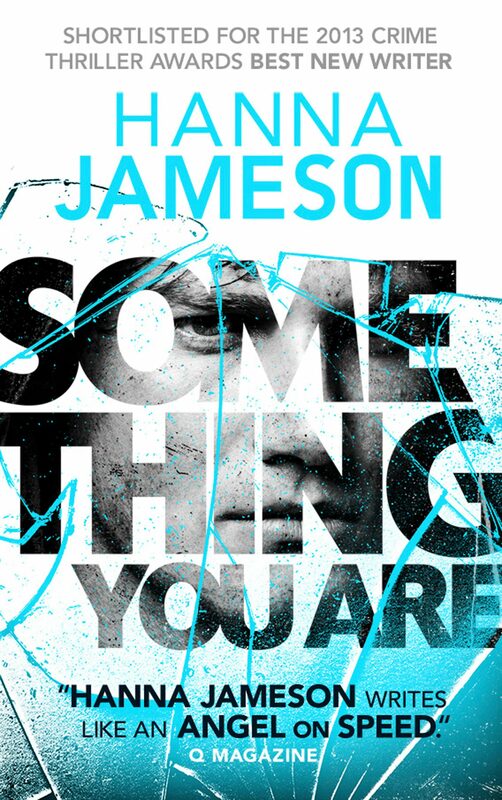 Taut, spare, and brilliantly plotted, Something You Are is the first in a series of menacing urban crime novels from a young female writer of exceptional talent. .
Otros ebooks de HANNA JAMESON.